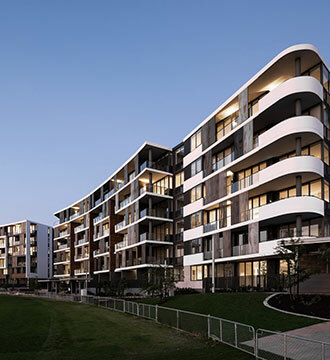 Overlooking the historic Claremont Oval, Reserve and Grandstand herald a new era of sophisticated living in the heart of one of Perth’s most sought after western suburbs. With beautifully designed residences nestled amongst the Claremont elite, nowhere in Perth will you find such an exquisite combination of character, quality and style. Choose from boutique one, two and three bedroom apartments and double storey terrace homes cleverly designed to combine comfort with class. Display apartments now open. 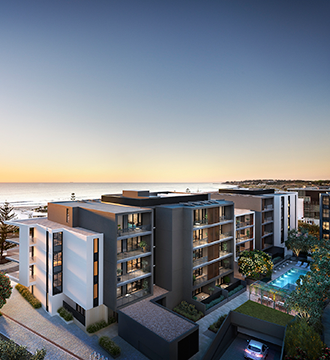 Ocean on your doorstep, Swan River in your backyard, cosmopolitan Freo just a short stroll away, and the Perth CBD a quick 21 minutes by train. Living at Leighton, you'll enjoy an enviable lifestyle, right ON the beach, with everything you want and need close by. 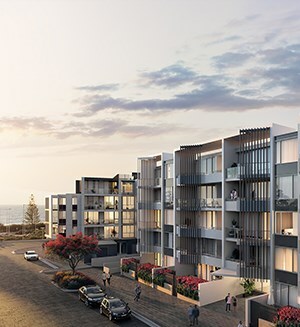 Boasting breathtaking views of the Indian Ocean, a limited number of luxurious two and three bedroom apartments remain at Latitude Leighton Beach. Now complete, our luxuriously appointed and fully furnished display apartments are now open for inspection. 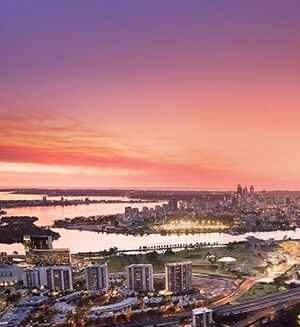 Featuring a range of apartments and homes, and surrounded by parks, gardens and lakes, it's no wonder why The Peninsula is becoming one of the most sought after addresses in Perth.